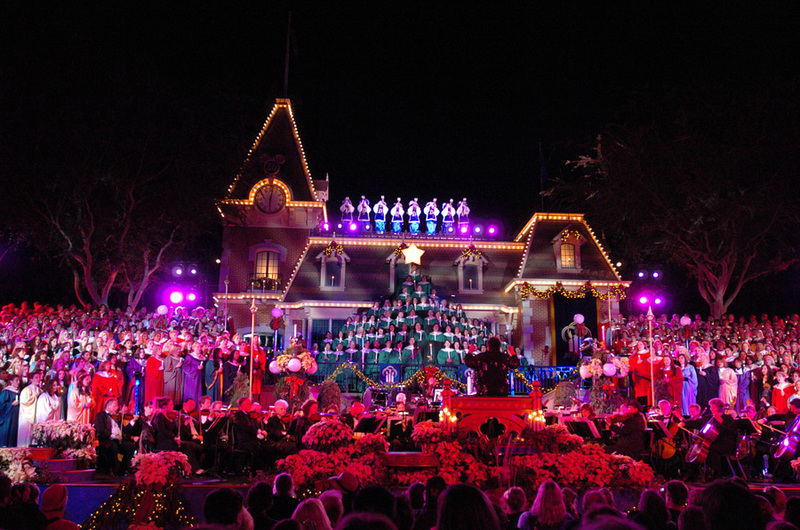 Disneyland hosted its annual Candlelight ceremony, a 63-year tradition that includes a choir singing Christmas carols and a celebrity guest that reads Christmas story from the Gospel of Luke. 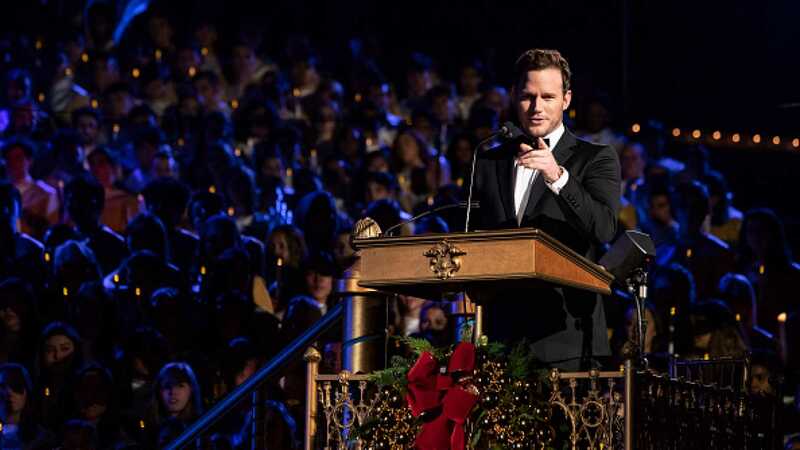 Chris Pratt (GUARDIANS OF THE GALAXY, JURASSIC WORLD, THE LEGO MOVIE) was this year’s celebrity guest narrator for the ceremony that lasted one hour. 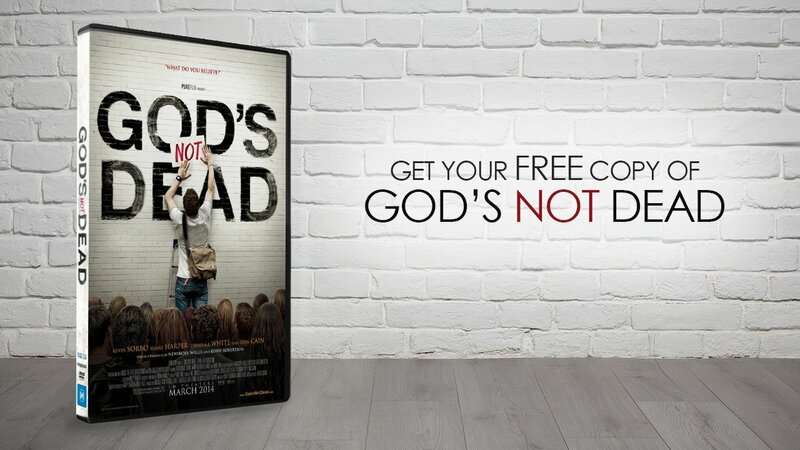 He used this opportunity to shine a light on the real reason we celebrate Christmas. Disneyland’s Candlelight ceremony is reminiscent of a Christmas Eve or Christmas morning service at church with four shows during the first weekend in December. The widely-anticipated event is strictly an invite-only affair in the center of town square and spectators can watch live-feed from Mainstreet inside the park. Pratt in recent years has made more and more declarations of faith in public, so it’s no surprise that Disneyland felt he was the perfect candidate for the ceremony.